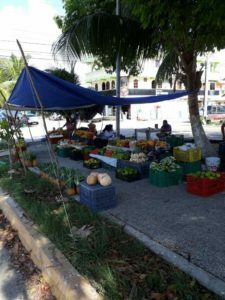 Have you heard about the fruit and vegetable market on Tuesdays and Saturdays located in the Akumal pueblo in the median strip of the main avenue? 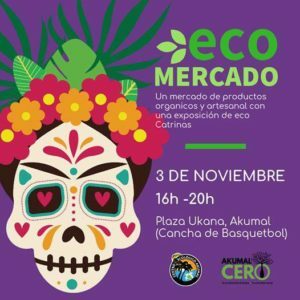 Farmers from Bacalar bring produce fresh from their fields and it’s amazing. I’ve purchased the best papaya, pineapple and watermelon from them.